Ever get the late night munchies or need some edible motivation to spice up studying? Too broke to get fancy Trader Joe’s snacks? Look no further. Here are 5 easy (and healthy) snacks using basic dining hall ingredients. If you’re in need of a little DIY inspiration, check out these recipes. For a quick and delicious treat, keep a jar of your favorite nut butter (hint: almond butter is a healthy alternative to peanut butter) in your dorm fridge. 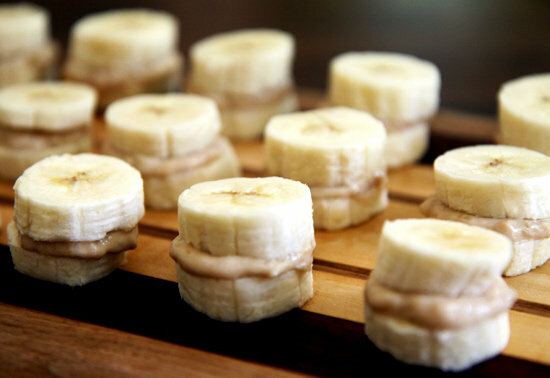 Grab an apple or banana from the dining hall to make fruit sandwiches like these. To add a little crunch, try sprinkling granola on the nut butter. This dining hall snack hack requires you to go to Harvey Mudd’s dining hall, but trust us, it’s worth it. 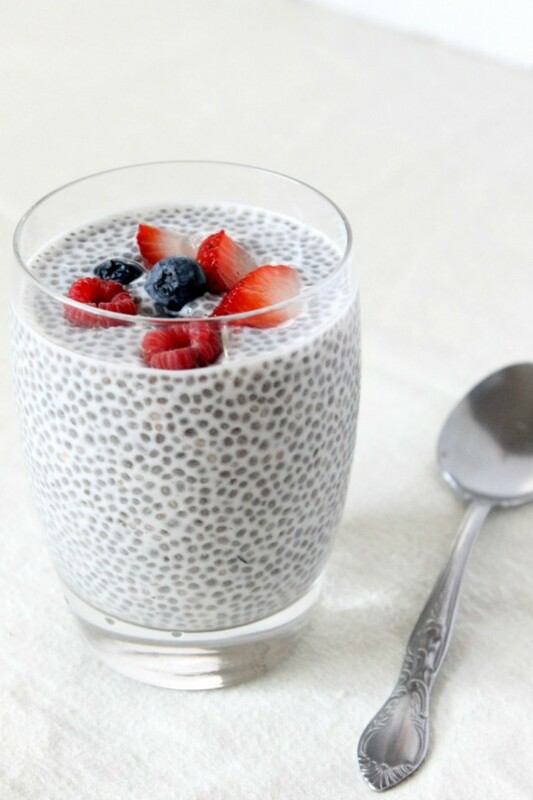 Next to the soups you’ll find chia seeds. When combined with your choice of milk (we recommend soy milk because it adds a little extra flavor), these seeds can transform into a scrumptious breakfast or a filling afternoon snack. Combine one part chia seeds and three parts milk in a container; mason jars work especially well (and will get you extra likes on Instagram). Mix well and put in the fridge overnight. Garnish with toppings of your choice and you’re good to go. For further instructions, here’s a good, straightforward recipe. 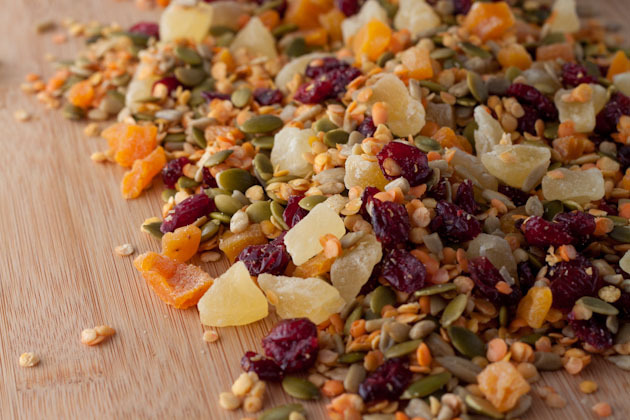 If trail mix isn’t really your thing, you can try out this tasty snack instead. The Scripps dining hall has Chex cereal next to the salad bar. 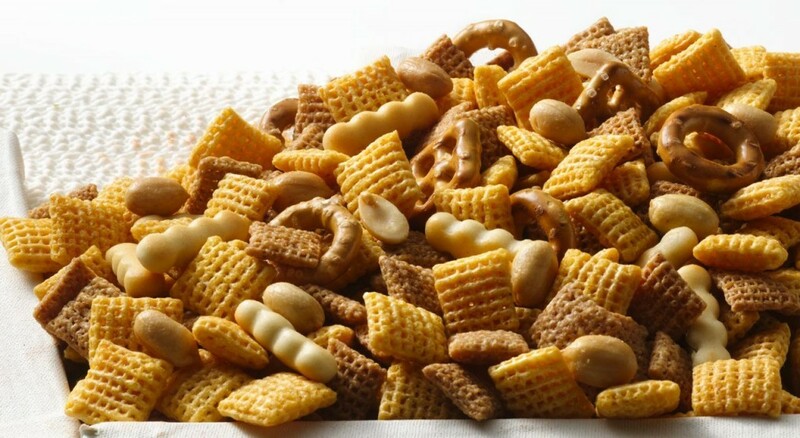 Combine Chex, mixed nuts, chili powder, and other seasonings from the condiment section, and you have an instant snack to save for later. Feeling fancy? Try this recipe with some extra ingredients. 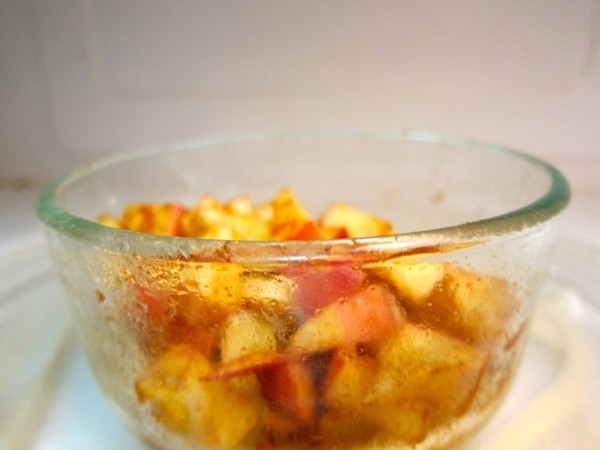 To make applesauce that isn’t meant for babies, chop one or two apples up into a bowl. Toss in cinnamon and honey and microwave for 30 seconds. Once you remove this baked goodness from the microwave add Greek yogurt and granola from the breakfast bar to create a sweet parfait.